In the late 1980s, Jeff Tweedy, Jay Farrar and Mike Heidorn were students at Belleville High School, playing 60s era cover songs in their parents’ garages. 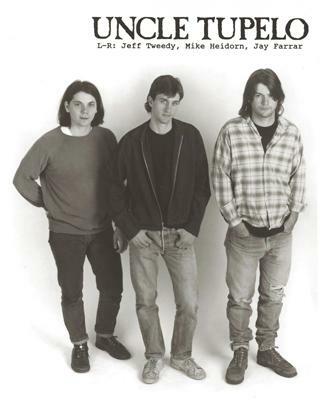 But somewhere around the time they became known as Uncle Tupelo, they transitioned into a new sound. Today it’s called Alt Country, but at the time they just knew it was different.